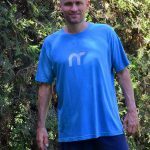 By writing this article, I do not wish to undermine the efforts put by those folks eating a WFPB diet and the benefits they get from it. It is my wish to merely point out the changes you experience when you switch from WFPB or a vegan diet, to a raw, plant based diet; and why raw food diet information may not only be significant, but in many cases, LIFE SAVING. Emphasizes whole, minimally processed foods. Focuses on plants, including vegetables, fruits, whole grains, legumes, seeds, and nuts, which should make up the majority of what you eat. 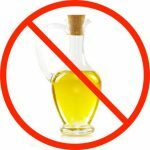 Excludes refined foods, like added sugars, white flour, and processed oils. Pays special attention to food quality, with many proponents of the WFPB diet promoting locally sourced, organic food whenever possible. 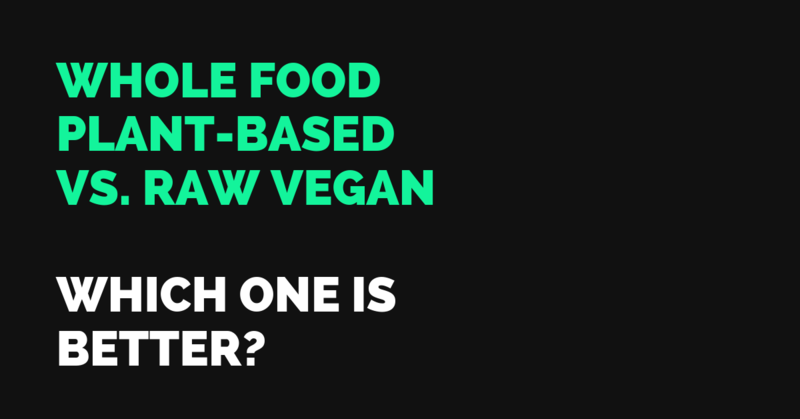 Let me start by saying that I firmly believe a WFPB diet is a lot healthier than eating a standard vegan or vegetarian diet, and obviously far healthier than the S.A.D, however, it is much less powerful, exciting, and beneficial than eating a raw food diet. 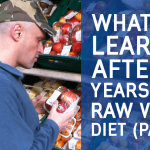 A low fat raw food diet in line with science of Orthopathy, otherwise called Natural Hygiene agrees with the concept of a WFPB diet, but takes it much further. I also would like to add that using the term “whole food” to describe any diet that includes eating cooked food is inappropriate, as food stops being “whole” after it is cooked and the water removed. If anything, a raw food diet is much closer to being a “whole food” diet than WFPB or any other approach. 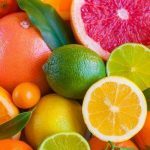 Fruits almost digest itself, which means your body uses less energy to digest and eliminate what it ingests, freeing up much vital energy for other various tasks such as healing and cleansing. As a result, your energy levels skyrocket to unimaginable heights on raw foods, unbeaten by any other diet. The satiety mechanism of the body can be more effective while we eat naturally occurring foods – raw fruits and vegetables, and not artificially prepared meals, such is the case of most cooked food. Applying heat to foods provides no nutritional advantage to the food and it is harmful to us. Many nutrients are deadly toxic if we overdose on them. There small instances where by heating food, certain nutrients are more easily absorbed by the body, like lycopene from tomatoes, indoles in broccoli, and antioxidants in carrots. However, these theories ignore the facts that hundreds of other nutrients are impaired or wrecked during the cooking process while wrongly assuming that some nutrients are better than others, instead of trusting our own bodies to extract what it needs in order to thrive. Cooked foods stimulate the immune system to cause an inflammatory response. When you eat cooked food, your body reacts as if poisoned. This triggers an immune response called Leukocytosis where the white blood cells increase. Leukocytosis was once considered a normal reaction to eating, but it does not happen when we eat raw foods. It is most notably present in starchy foods, like potatoes and bread cooked for long periods of time. Many medical doctors and websites boosting nutritional facts and benefits of starch based diets have been suspiciously quiet on the issue of Acrylamide and cancer. Why is it? Is it because this means a big boosts to eating a raw food diet, which ultimately doesn’t support their business model? Likely, I would say. You need extra will power to control yourself when eating most cooked and processed foods because of their strong flavours and condiments, which make you want to eat more. This isn’t the case when consuming most raw foods. In fact, you can eat as much fresh raw fruit as you want and never get fat, which is the same theory that holds why wild animals don’t get fat. We must add that the only species on the planet that have weight problems are humans and domesticated animals whose eating habits we control, such as dogs and cats. Wild animals, as well as every other species on Earth, eat raw foods, don’t get fat and rarely die from disease, except when that disease is caused by the pollution of the planet instigated by human beings. Wild animals die either from starvation, accidents, or because they are killed by us or other creatures. It’s clear by the evidence listed above why I and many other raw foodists choose to eat raw. And if you happen to think my views are extreme or somehow unreasonable? Let me tell you what happens when you decide to cheat on a raw food diet and go back to WFPB, vegan or S.A.D. Many folks (including myself in the past) can get too comfortable at times with raw foods and occasionally decide to introduce some WFPB, or vegan meals, only as a bit of fun, for convenience, or due to social pressure like going out to restaurant with friends, etc. 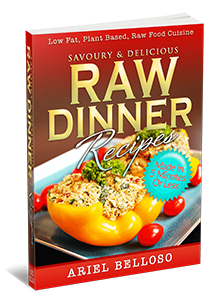 It turns out that as you add more cooked food to your otherwise raw diet, you’ll soon realise that all the health advantages you gained by sticking to raw foods start slowly disappearing, and you find yourself at the bottom of the health pit again. And it feels awful, your skin starts looking pale and you lose the glow that eating raw only foods can give you, your energy levels drop massively, you start getting fat, depressed, anxious, and all the diseases and illnesses you previously managed to overcome with the help of raw foods, start making a comeback. Eating a raw food diet feels like driving a Rolls Royce while WFPB feel like driving a Ford Fiesta. 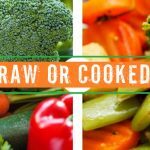 Eating a proper raw diet can improve your health, though optimum health is the product of a healthy lifestyle, which includes much more than raw foods. The good thing about learning natural health, as I believe everyone must do, and which is also a fundamental part of my teachings, is the ability to understand and put in practice essential concepts such as fasting, toxaemia, the nature of disease, effect of stimulants, and many other important health deciding factors, which are suspiciously ignored by big pharma and medical sciences at large, and could indeed not only help you thrive, but even save your life. Excellent article thnku. We need such reminders! There is a link in the section you mentioned, check it out! So potatoes, Kumera, beetroot, Swedes, leeks and so on should not be cooked? Dried beans cannot be rehydrates and boiled? These foods are natural and therefore can they not be part of a healthy diet? I am confused! Otherwise, raw fruits and veggies is the way to go!